Startup Weekend is a global movement that inspires, educates and empowers individuals and local communities to create their own startups. 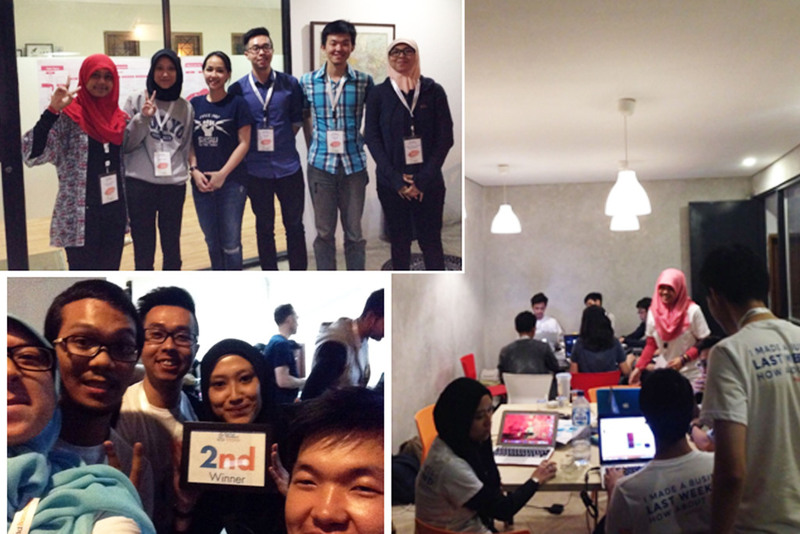 From Los Angeles, Tokyo, to Paris, now for the first time in history, Startup Weekend came to Bandung! 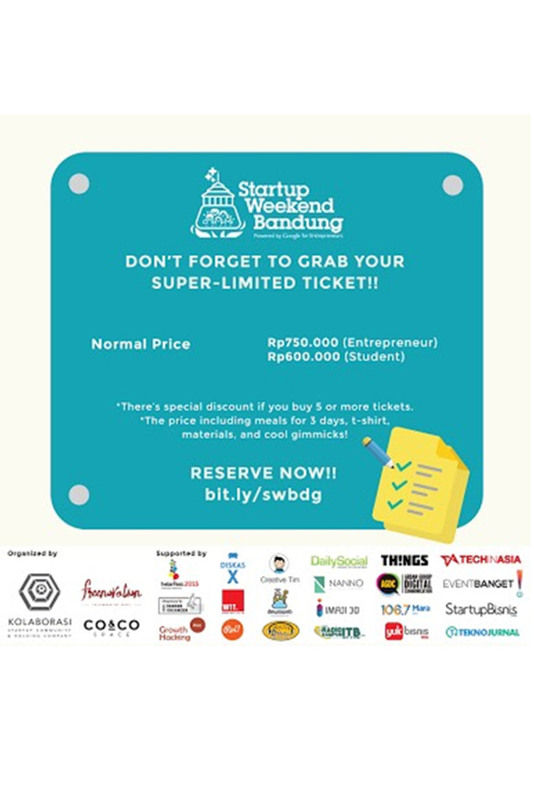 On April 10 – 12 2015, Startup Weekend Bandung will connect emerging entrepreneurs, developers, creative workers, tech lovers, designers, marketers, product owners, and startup enthusiasts with mentors and resources at Bandung’s first ever Startup Weekend. Throughout the course of this 54-hour event, attendees will share ideas, form teams, and launch startups.